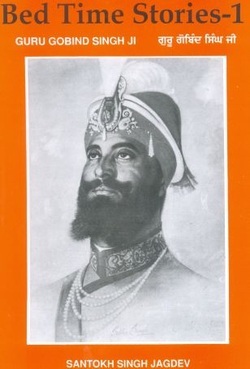 Above Sikh organizations with the grace of Waheguru ji and help of J.S.Uppal family of Australia bring to you selected easy to read books that we must have in our house. These come to you at your doorstep for free. In earlier times, Sakhis were told to us either by kirtanias or by our parents or our grandparents. Today children skip / avoid going to the Gurdwara Sahib, since they have nothing to gain. Neither does any one explain anything about Sikhi to them and Kirtan being sung makes no meaning to the young mind.